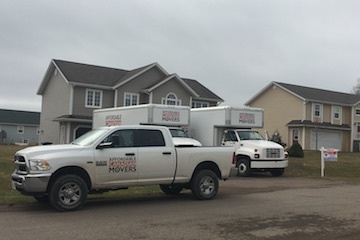 Planning a move in the Charlottetown area or within PEI? 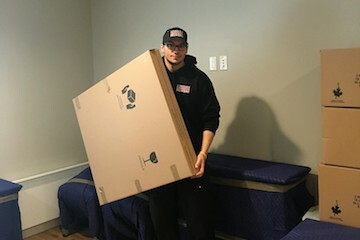 For years Affordable Canadian Movers has been moving families like yours into their new homes. Our staff of dedicated, professional and personable movers are ready to help. We cover all sizes of moves from bachelor apartments to large homes and everything in between. Our moving services range from the simple to the inclusive, depending on your specific situation. 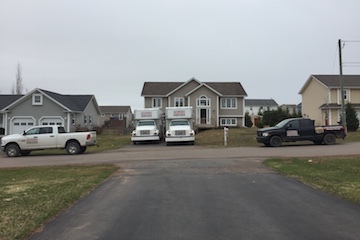 By speaking with our knowledgeable relocation specialist, he can help customize your move to reflect the services you require. Local moving is charged by the hour. Your hourly rate will depend on the amount of movers required which can be determined by calling our office. When you call, be sure to ask about our student and senior rate!